Click Here to find out County Millage and Tax Information! Use our custom rate calculator for a free quote! 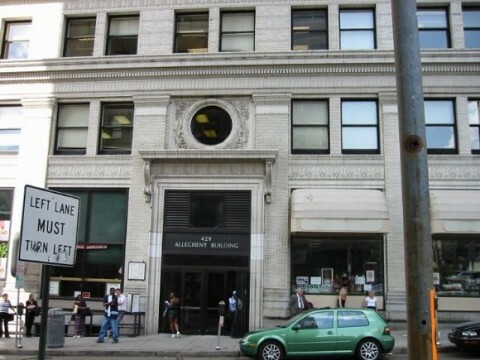 Contact either our offices in Downtown Pittsburgh or Beaver! Welcome to the new AmericanGeneralServices.com! Please be patient during the digital remodel of our website. If you need anything, visit our contact page and get in touch with us!